For dental hygienists there are various benefits for using videos in their every day work. Improve your patients' oral hygiene by giving personal oral health care instructions. Get exited customer feedback from the personal oral health care videos. 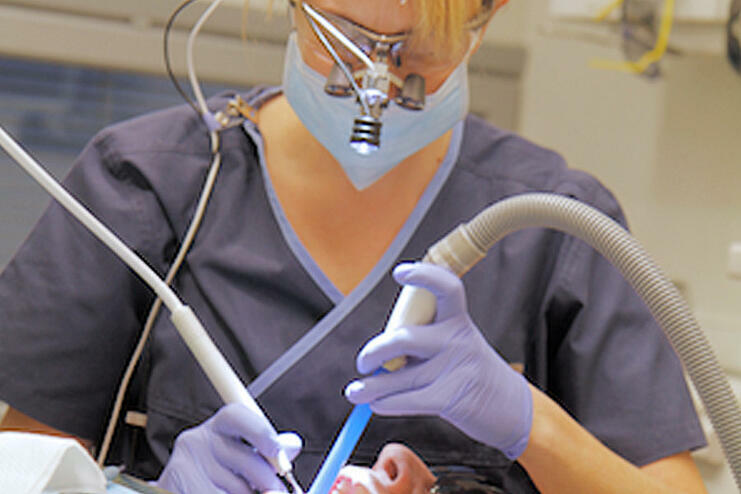 Increase your work motivation by seeing the improvement in your patients oral health. If you want to know more about using videos in dental hygienist's work, follow Tiina Niemi-Korpi on our dental video library or request an introduction to our products and services.